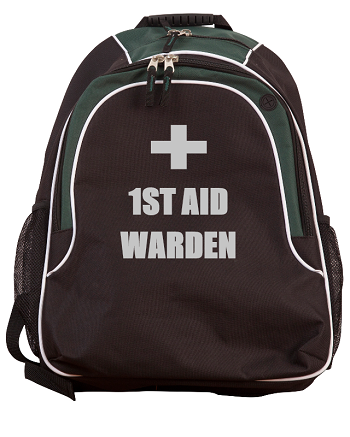 We have a huge range of warden equipemnt, Wardens, Security, 1st Aid even Chaplains gear. We can easily tailor make, modify or customize any items. Many items are off the shelf for a quick turnaround.